Oxton Bogs are large area of yes, bogs and pools to the west of the village. 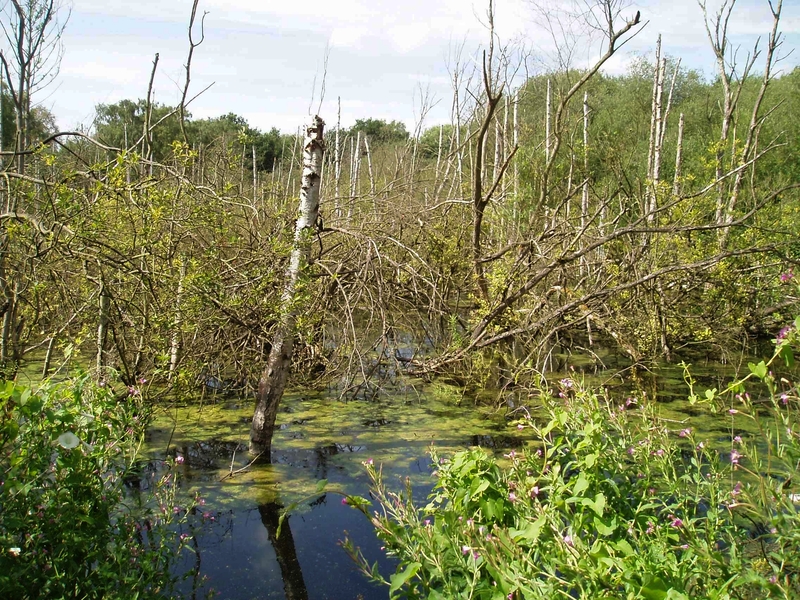 Oxton Bogs is an extensive area of lake and wetland supporting large numbers of Toads. Village residents became so alarmed by the large numbers being killed on Beanford Lane during the spring migration to their breeding ponds. The ford where the Beanford Lane passes through Oxton Bogs. The road is closed for a week in late March to allow large numbers toads to cross safely. 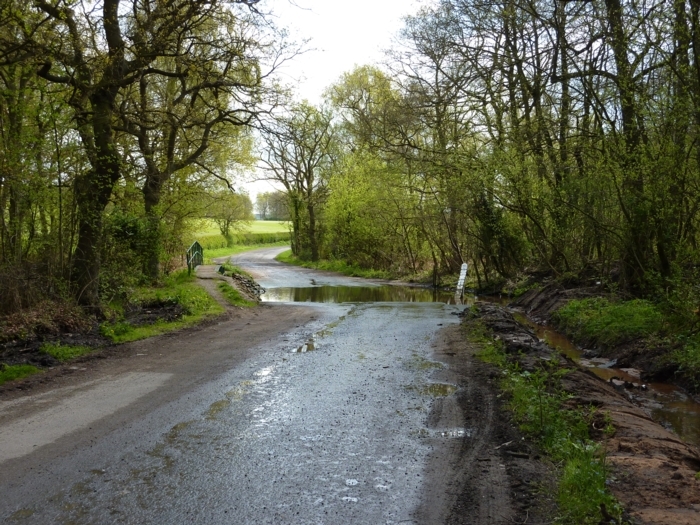 In 2006 with the support of Notts Wildlife they persuaded the County Council to close the lane for a week at the end of March to give the toads chance to cross. The annual toad crossing has become quite an event marking the coming of spring.